Christians, Jews Gather in Sweden for Pro-Zionist Rally - Breaking Israel News | Latest News. Biblical Perspective. The Zionist Federation in Sweden organized its fifth annual rally on Sunday under the theme of “Taking Back Zionism” in order to attempt to reacquaint the Swedish public with the original Zionist concept so as to confront the term’s misappropriation by the media and state institutions. “The main goal of the rally is to create a safe forum for Jews and non-Jews alike to safely declare their pro-Zionist sentiments,” Swedish Zionist Federation Director Saskia Pantell told Tazpit Press Service (TPS). “The objective is also to re-educate the Swedish population about the meaning of Zionism as the Jewish people’s basic human right to self-determination in their historic homeland. As such, being a Zionist is not confined solely to the Jewish population, but to all political and religious streams,” she added. 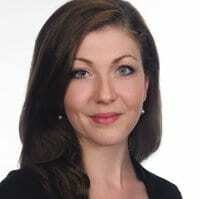 “The meaning of Zionism has been distorted; in Sweden it tends to symbolize right-wing extremists,” Jewish Swedish Student Union Chairwoman Nina Tojzner explained to TPS. In a paper published in June, 2016, Swedish scholars Lars Dencik and Karl Marosi noted a significant discrepancy between figures recorded by the Anti-Defamation League (ADL) in 2013 and a survey of Swedish Jews conducted that year by the European Union Agency for Fundamental Human Rights (FRA). The ADL claimed that four percent of the population in Sweden exhibited classic anti-Semitic stereotypes while the FRA survey showed that 60 percent of Swedish Jews considered anti-Semitism to be a fairly to very big problem in their country. The paper, published by Tel Aviv University’s Kantor Center for the Study of European Jewry, attributed the disparity to the fact that the criteria the ADL uses to record anti-Semitism did not take into account what is now called “new anti-Semitism,” expressed in the form of opposition to Israel and the demonization of Zionism. “I believe anti-Zionism is the new form of anti-Semitism and thus the institutional disdain for Zionism is actually an extension of classic Swedish anti-Semitism under the guise of political correctness,” Pantell declared. Israeli-Swedish relations have been especially strained since Sweden became the first EU member in Western Europe to officially recognize a Palestinian state in October, 2014 and since Swedish Foreign Minister Margot Wallström recently declared the Israeli-Palestinian conflict to be a causal factor in the Paris terror attacks of November, 2016. “The Swedish media and governmental institutions are decidedly anti-Zionist and pro-BDS and we have already received death and bomb threats that have attempted to disrupt the rallies,” noted Pantell. A number of Israeli political figures attended the rally such as the Israeli Ambassador to Stockholm Isaac Bachman and Yesh Atid Chairman MK Yair Lapid. Lapid had also been involved in the March, 2016 pro-Israel rally outside the United Nations Human Rights Council in Geneva as part of his efforts against the BDS movement. “We are here to tell the Swedish government and the Swedish people that we have a flourishing state with a strong army and economic power. 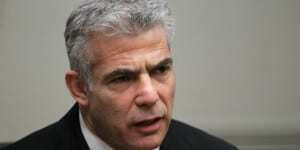 We know how to face the challenges that stand before us,” Lapid told TPS. “We will tell them that they have a moral obligation to stick to the facts, not to give in to lies, and not take part in the obsessive anti-Israel campaign led by terrorist organizations that have only one ultimate goal—to eliminate the State of Israel,” he stressed. 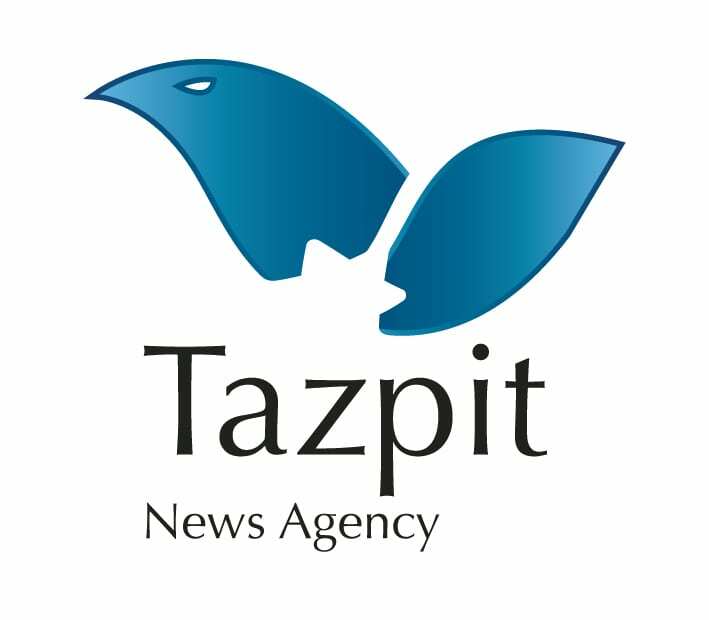 Tazpit Press Service is an international media agency based out of Israel.